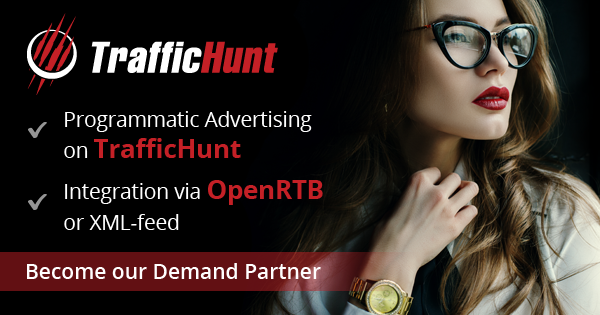 TrafficHunt, one of the worldwide leaders in adult online advertising is going to attend this year’s TES event. The European Summit 2016 will take place in Sitges, near Barcelona, Spain on Feb 29 – Mar 3, 2016. TES 2016 is going to unite about 1000 attendees from more than 50 countries. 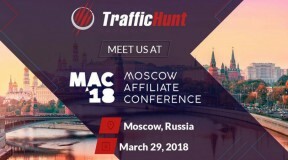 Dedicated to adult industry, this event gathers the best adult content providers, webmasters and advertisers together to discuss the latest updates on the market, share ideas for evolvement and present the newest technical solutions for the industry’s problems. 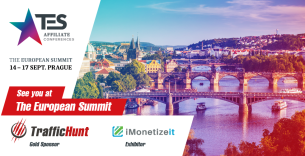 Traditionally The European Summit features highly intensive entertainment schedule. No doubts, it will bring unforgetable emotions for every visitor! 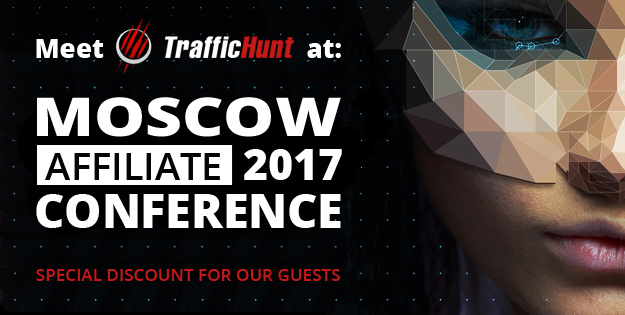 TrafficHunt team visits TES every year to get in touch personally with European partners and develop new opportunities for business. This year we’ve prepared beneficial updates for both webmasters and advertisers and ready to share our achievements with all comers. 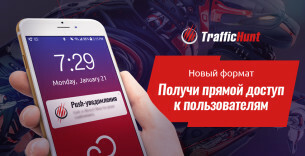 2016 is the year of innovations for TrafficHunt – new approaches and features are aimed at minimizing efforts, improving the performance stability, intensifying security and increasing profits. All these innovations will be overviewed at The European Summit 2016. 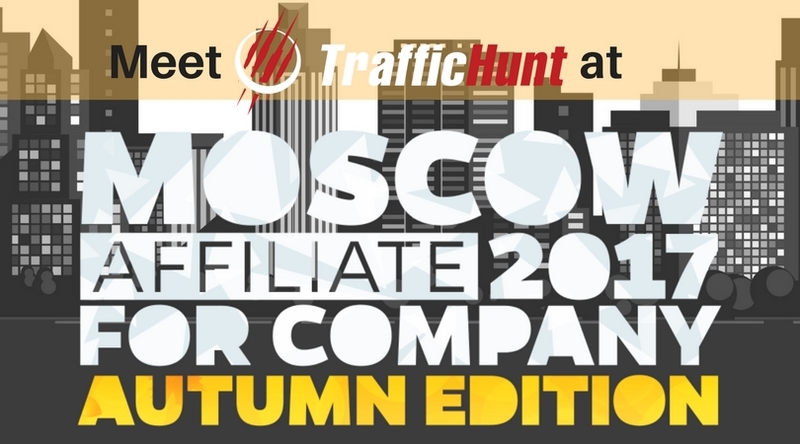 TrafficHunt managers will meet all comers at gold sponsor lounge #2. 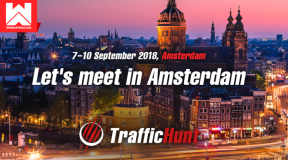 In order to book a personal meeting, email us to info@traffichunt.com.